Sundance Mountain Resort is centrally located and the perfect lodging for everyone who loves summers in the mountains. All attractions are within just a few minutes of walking distance. Between May and November the Turracher Höhe (1,763 m above sea level) is a paradise for mountain lovers. 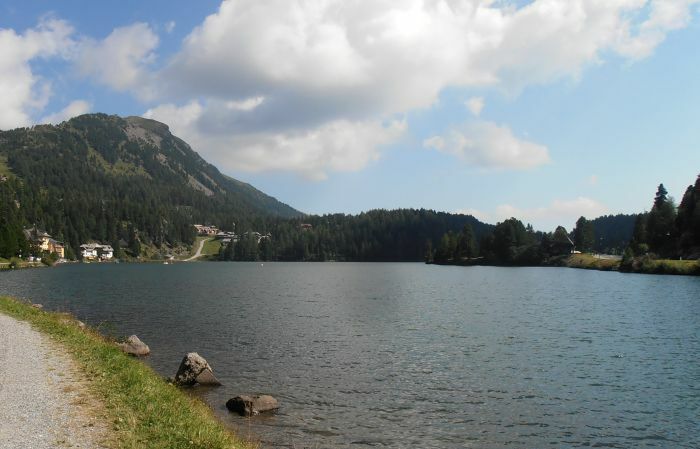 Whether you are going hiking, running, Nordic walking, mountain biking or just taking a walk to enjoy the fascinating nature – the Turracher Höhe is a small Alpine world with amazing scenery that appeals to all kinds of visitors. 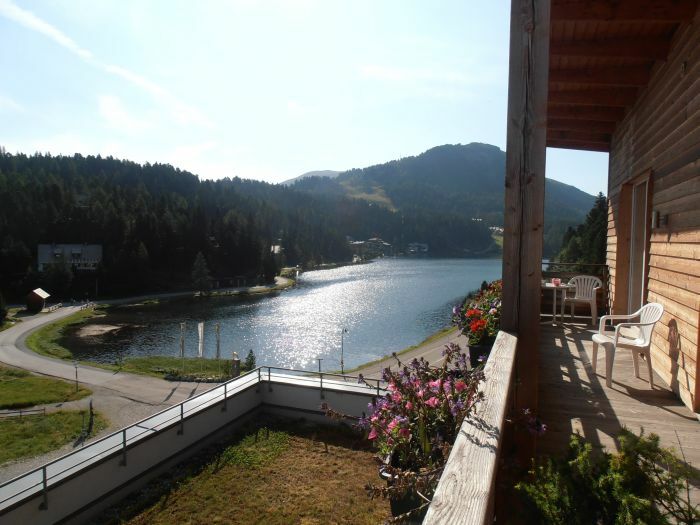 Mountains and lakes complete each other here: a high plateau with three mountain lakes, Austria’s largest continuous stone pine forest, and all of this framed by the gentle, yet impressive, peaks of the Nockberge mountains.